worcestershire Dealership Locator, search our database of worcestershire Car Dealerships.Look through our list of official franchised worcestershire Dealers, locally and throughout the UK. 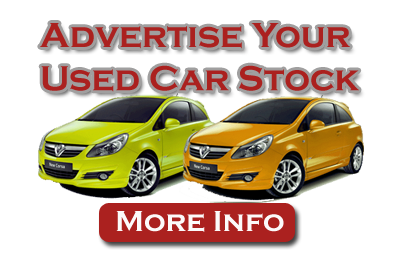 Alternatively you may browse through our database to locate the new or used car of your choice. From here you can visit our virtual showroom, which is updated weekly, listing the latest cars with images and details, currently in stock on our forecourt. You will also find details of our various services.